With 300 locations coast to coast; this company is the largest independent tire and auto service retailer in Canada. They carry a variety of products from farm, to passenger vehicles, all the way to specialty programs. Each store is independently owned and operated and are all uniquely based on their geographic location. 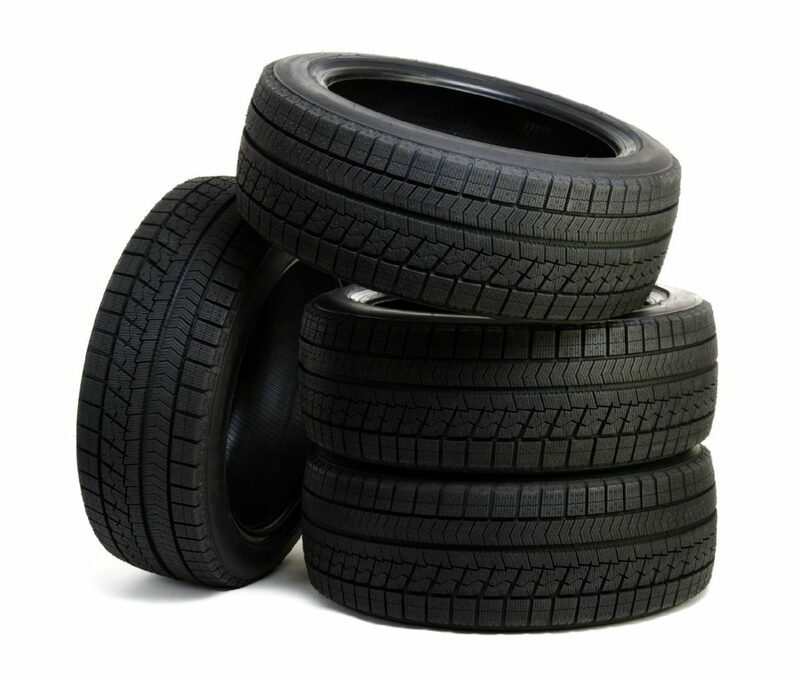 This franchise carries a variety of different popular sized tires and brands and they have 11 regional distribution centers that span all the way across Canada. No, the business was acquired in 2014. Owner is looking to pursue different ventures. No, the premises are leased.